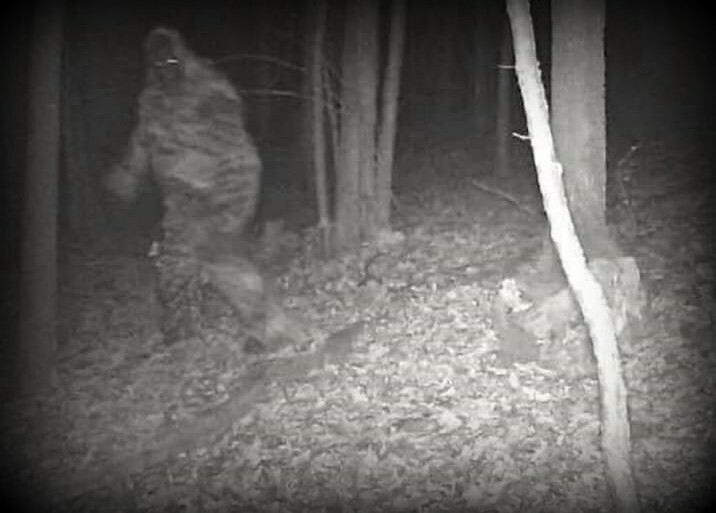 Bigfoot allegedly caught on hunter’s cam in Fayette County, West Virginia. 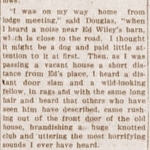 Source undetermined. If you know of the source of this photo, please let us know.